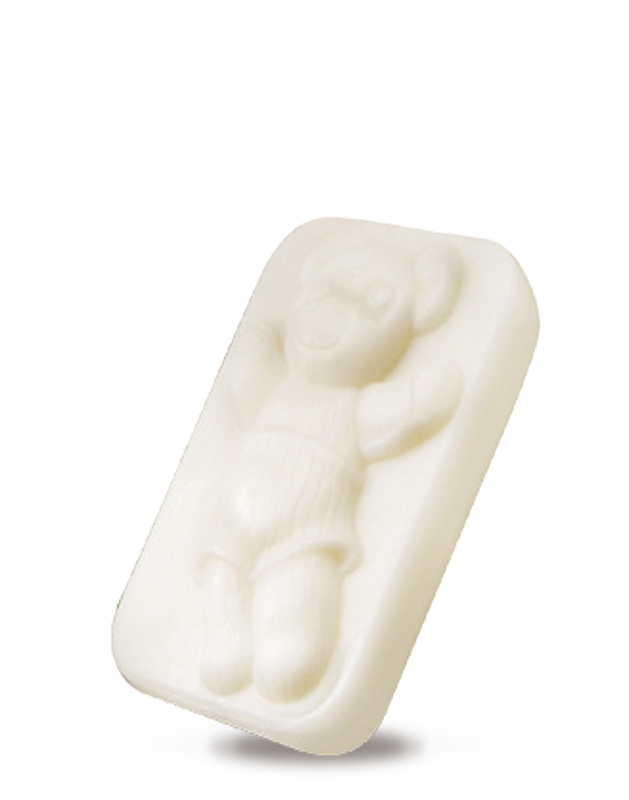 A cleansing solution to delicately wash the skin and hair of children. It contains hydrolised rice proteins with a hydrating and protective action and camomile extract with a soothing effect. The cleansing coconut derivatives do not irritate the eyes during washing.